On the heels of their new studio album, the popular English band will be on the road again in North America in the first part of 2013. The sixth album, The 2nd Law, was released on October 2nd in the US. The album has been met with mostly positive reviews in the early days since the release. 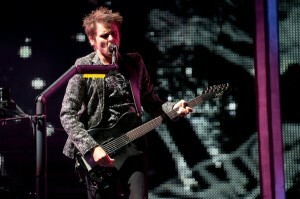 The first single, “Survival”, was the official song of the 2012 London Olympics. The exposure to the world was greatly beneficial in expanding the mainstream popularity of the band. 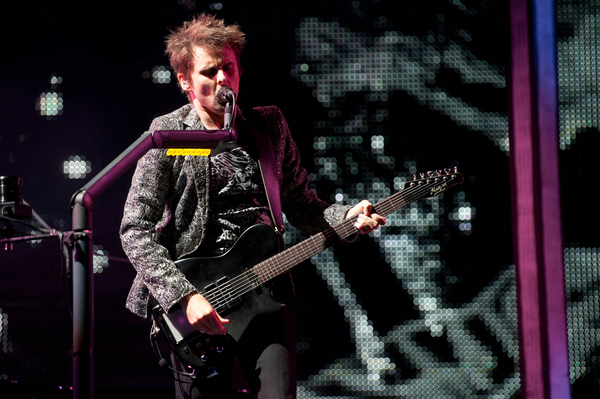 Muse fans can rejoice with the newest announcement of North American tour dates. The band will kick off the North American leg of The 2nd Law Tour on February 3rd in Edmonton, AB. The currently scheduled dates will stretch through April 26th in Quebec City, QC. The tour currently consists of 9 dates between the US and Canada. More dates are expected to be announced in the near future, while tickets for these initial shows will be going on sale in the latter part of next week. Keep checking back for any additional shows.